BOOK HERE! 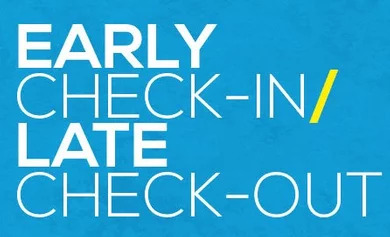 GET EARLY CHECK-IN AND LATE CHECK-OUT FOR FREE! Fantastic location, no need of any taxi, bus or metro! 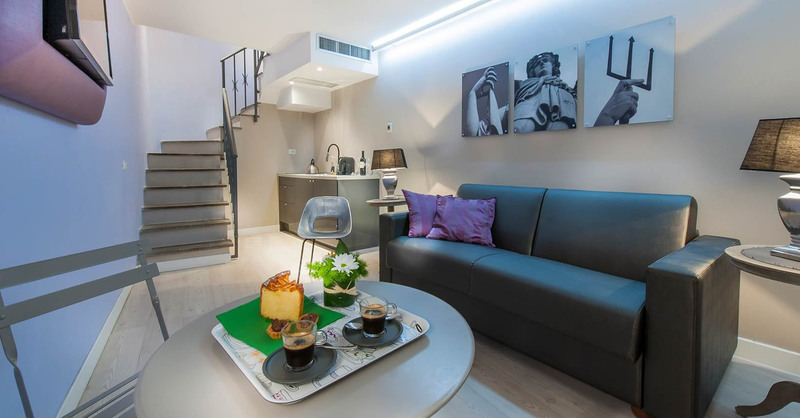 Situated on Via di Monte Giordano, a characteristically medieval street full of restaurants, cute bars and a mini market just in front the entrance and located just a few steps away from Piazza Navona, HiSuiteROME Residence is ideal for discovering the marvels of the Eternal City. 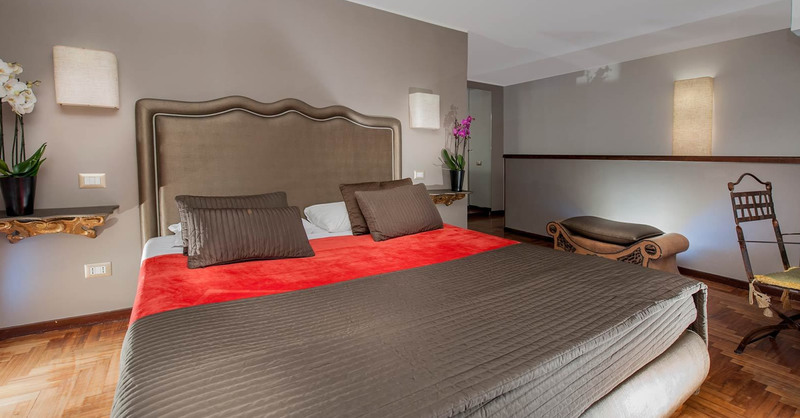 The enviable location allows for walking through the streets of ‘Papal Rome’ and discovering on foot all the principal tourist attractions and monuments. 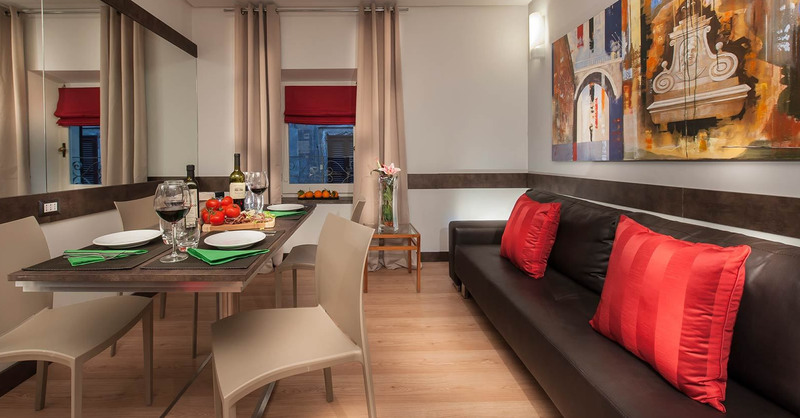 You will breathe in the picturesque and charming atmosphere of the most beautiful city in the world! 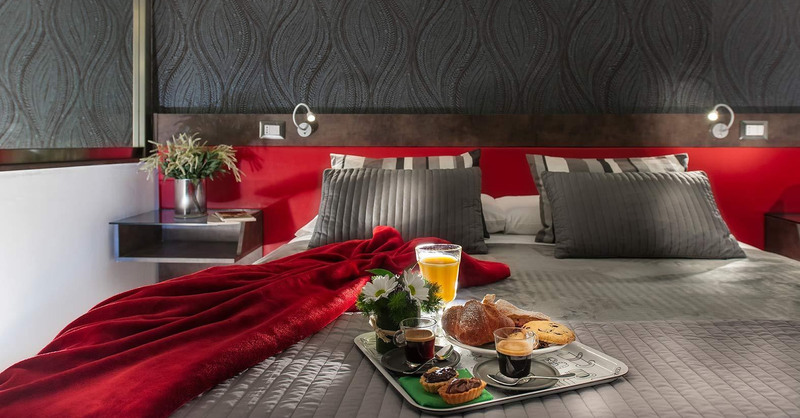 The ApartHotel is completely brand new, has six suites (45mq) and five apartments (70mq to 90mq) all next to each other in the same building, with modern design and equipped with all hi-tech amenities to ensure you a memorable travel experience. The installations, through the integration of domestic automation technology, were designed with particular attention to energy saving and reduction of pollution in the area. 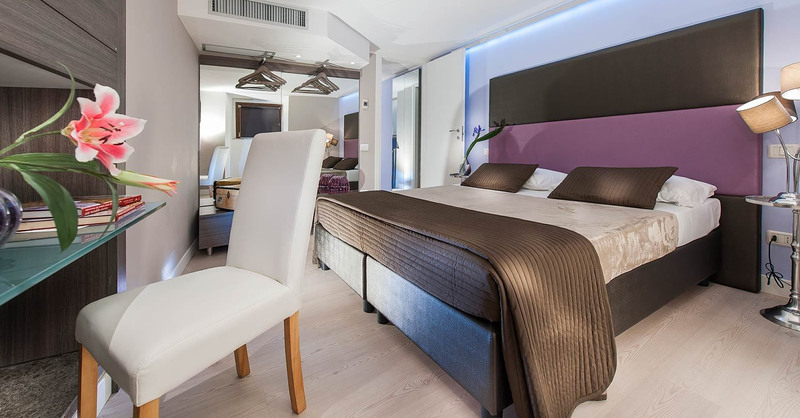 Regarding the Concierge service, we have a reception open from 9.00 until 19.00 (09.00 am / 07.00 pm) but we are always online to support our guests! 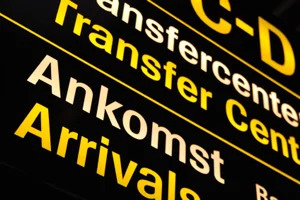 On request, we arrange private transfer from and to the airport/train station; our prices are very reasonable, so similar to the public transportation but the service is safer, faster and more comfortable! Arrivederci a Roma! 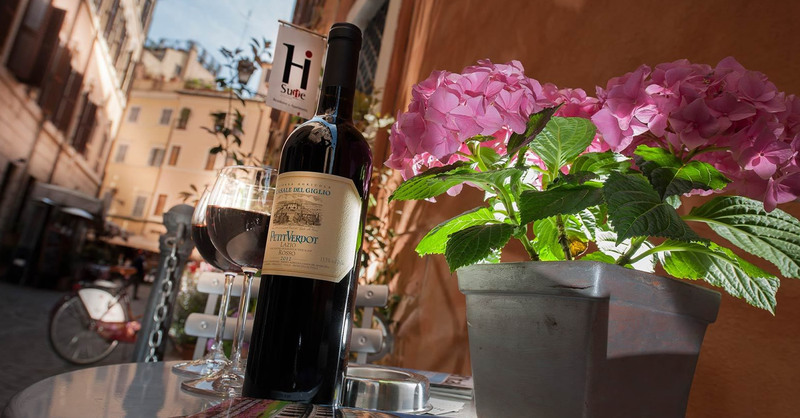 Being in the heart of the Eternal city, HiSuiteRome is definitely your home in Rome from where you may discover all the hidden beauties and treasures located between Castel Sant’Angelo and Piazza Navona (Navona Square), which are all easily reachable on foot. 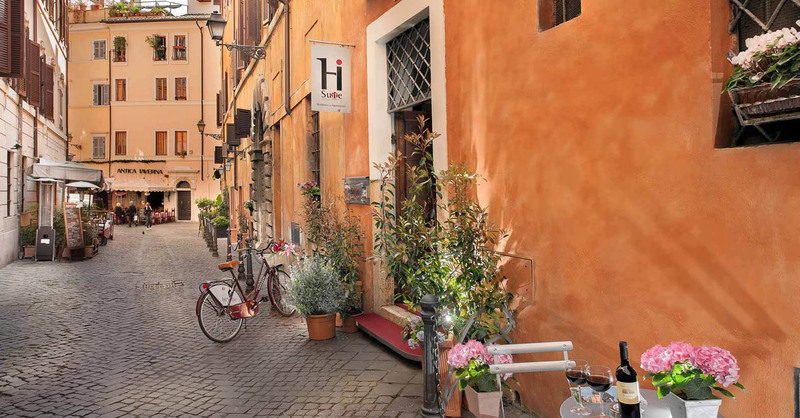 HiSuiteRome is pleased to offer a free bike rental service, by which you can venture yourself through the great cycle paths and enjoy all the must see of the Eternal City. We can also organize tour guides. 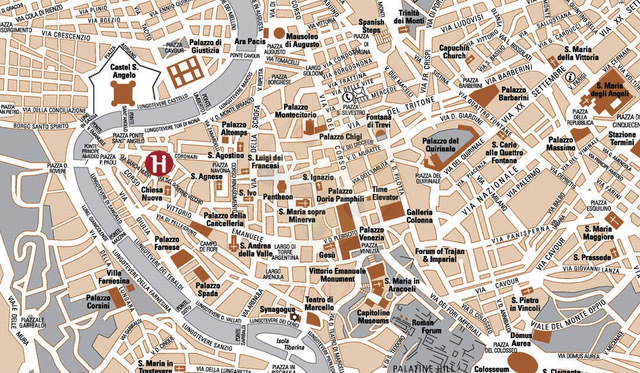 In the immediate area around HiSuite apartments you will find some quirky Roman stores offering antiques and unique souvenirs, we suggest a trip down Via del Governo Vecchio or Via dei Coronari for some of the best window shopping in Rome! 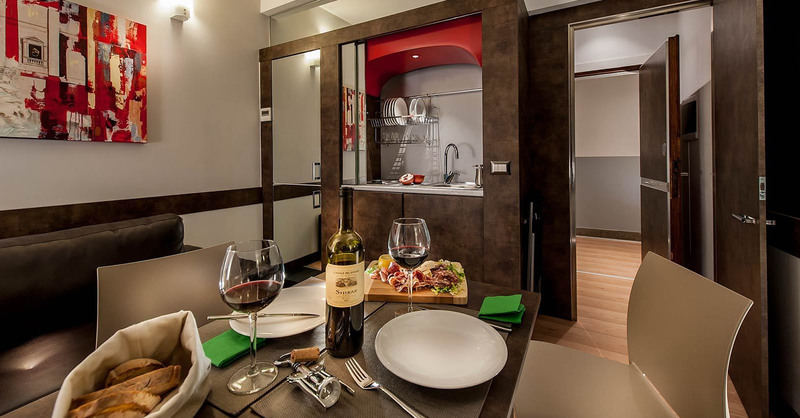 The Self Catering Apartments are located in via di Monte Giordano, 21, a small alley behind Piazza dell’Orologio and Via dei Coronari. All apartments have electronic code to get in and 10 hours front desk. We are able to arrange Private Transfer from and to the main city transport hubs such as Fiumicino International Airport, Ciampino Airport, Termini Railway Station and the cost is very similar to that of a taxi. This is the best way to reach us!